I used to pretend that I was Harriet the Spy and Laura Ingalls Wilder, and now I've grown up to be a reader of dark Scandinavian mysteries and an urban farmer. I'm drawn to literary mysteries, especially those with interesting, quirky protagonists. Contemporary fiction, dark psychological thrillers, memoirs about dysfunctional families, and nonfiction that tries to explain the mysteries of our actions round out my reading pleasure. I want my books to be twisty and surprising, either fiction or nonfiction. In between reading, you'll find me wallowing in BBC shows, baking, or running with the best dog in the world! Psychological suspense 2019 from My Librarian Karen E.
Find your psychological thrillers here! There are so many fascinating folks to read about. 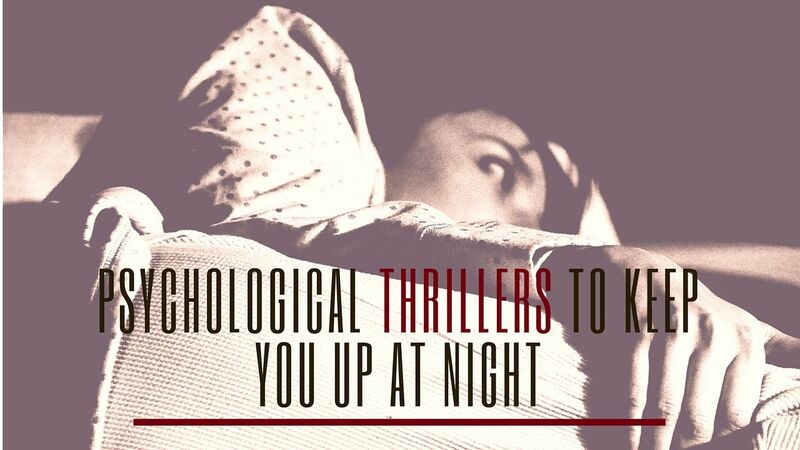 Looking for psychological thrillers that will keep you up all night reading? Try one of these! For your suspenseful listening pleasure. Check out one of these gripping British shows. Listen up to psychological suspense! There are some psychological suspense books that are even better to listen to.